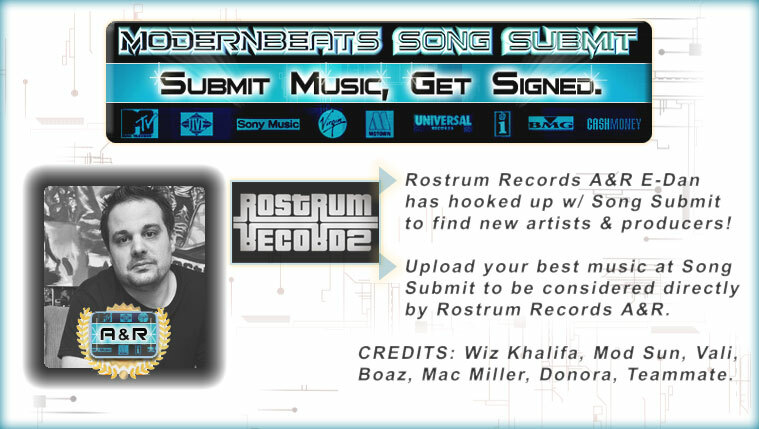 DOWNLOAD Over 390 R&B Dance Music Loops w/ Free Upload! 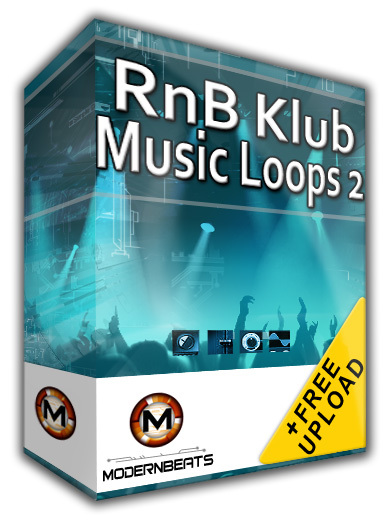 Download RnB Klub Music Loops 2 - Featuring over 390 music loops in construction-style layout, 980+ files in 3 formats (WAV/AIFF/REX2), and 1.56GB in total size, ModernBeats delivers "RnB Klub Loops 2". This melodic construction style loopset provides 20 multi-track modern R&B themes at 2 popular r&b dance tempos (121BPM & 127BPM). Each multi-track theme delivers layered performances of R&B and urban instruments where each layer is separated into its own instrument loop file. 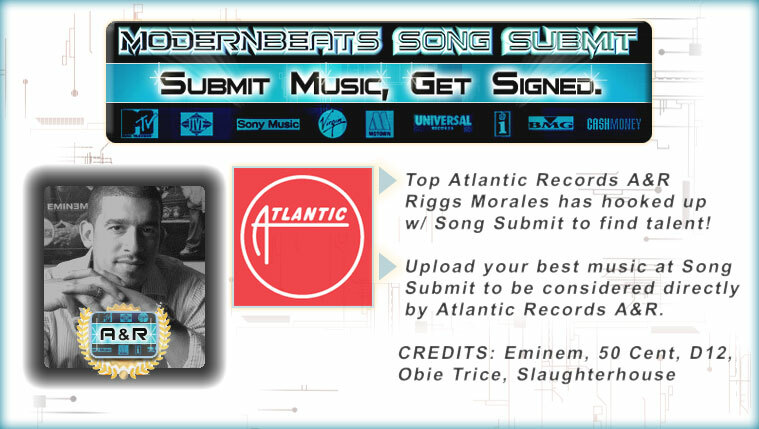 Loops are modeled in the style of platinum R&B music producers such as Stargate, Timbaland, T. Pain, Bloodshy and Avant, Red Zone, Darkchild, Scott Storch, Dr. Dre, and the Neptunes. RnB Klub Music Loops Collection - Download the complete collection (Volumes 1 & 2) to get over 730+ loops (1,820+ files) in 4 tempos (111BPM, 116BPM, 121BPM, 127BPM) and in 4 keys (A, C, E, G) all provided in 3 formats (WAV/AIFF/REX2). Packed with a large variety of both contemporary and classic R&B instruments, the 'RnB Klub Music Loops' series provides users with a plethora of hit-worthy club R&B performances! Plus, all loops mix-match seamlessly together, allowing users to combine and create hundreds of original multi-track musical compositions with ease!